It’s a girl! Well… we already knew that! Kim Kardashian has given birth to her first child with Kanye West in the early hours of Saturday, one month ahead of her due date. The 32-year-old gave birth at Cedars-Sinai in Los Angeles, the same hospital where older sister Kourtney gave birth to her two children, Mason and Penelope. Kanye skipped out on a listening party for his new album on Friday, fueling speculation that the baby was on it’s way. According to a source, he was by Kim’s side during the delivery along with momager Kris Jenner. Both mother and baby are said to be in good health, though the baby has been placed in an incubator given her early arrival. The newest addition to the Kardashian Klan apparently already takes after her famous mother in the looks department and is said to look less like her rapper father and more like the brunette beauty. A source close to the couple has revealed she is a true Kardashian mini-me, something which will undoubtedly please Kardashian fans across the globe! 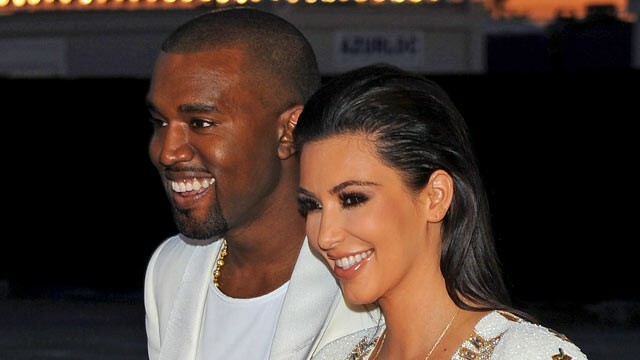 No name has been released yet for baby Kimye, although the same source confirmed to E! News that it will start with a K.